Postpone income until 2017 and accelerate deductions into 2016 to lower your 2016 tax bill. This strategy may enable you to claim larger deductions, credits, and other tax breaks for 2016 that are phased out over varying levels of adjusted gross income (AGI). These include child tax credits, higher education tax credits, and deductions for student loan interest. Postponing income also is desirable for those taxpayers who anticipate being in a lower tax bracket next year due to changed financial circumstances. Note, however, that in some cases, it may pay to actually accelerate income into 2016. For example, this may be the case where a person’s marginal tax rate is much lower this year than it will be next year or where lower income in 2017 will result in a higher 2017 tax credit for an individual who plans to purchase health insurance on a health exchange and is eligible for a premium assistance credit. Take required minimum distributions (RMDs) from your IRA or 401(k) plan (or other employer-sponsored retirement plan). RMDs from IRAs must begin by April 1 of the year following the year you reach age 70-½. That start date also applies to company plans, but non-5% company owners who continue working may defer RMDs until April 1 following the year they retire. Failure to take a required withdrawal can result in a penalty of 50% of the amount of the RMD not withdrawn. Although RMDs must begin no later than April 1 following the year in which the IRA owner attains age 70-½, the first distribution calendar year is the year in which the IRA owner attains age 70-½. 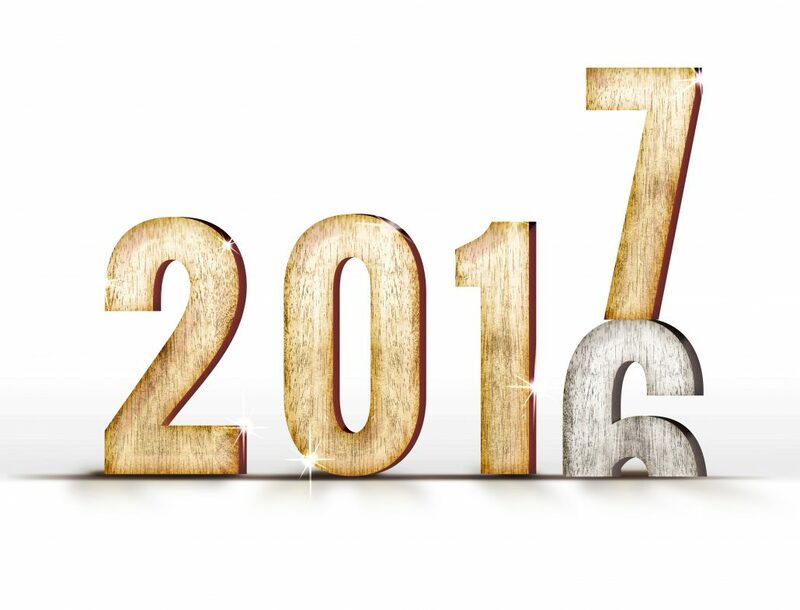 Thus, if you turn age 70-½ in 2016, you can delay the first required distribution to 2017, but if you do, you will have to take a double distribution in 2017—the amount required for 2016 plus the amount required for 2017. Think twice before delaying 2016 distributions to 2017, as bunching income into 2017 might push you into a higher tax bracket or have a detrimental impact on various income tax deductions that are reduced at higher income levels. However, it could be beneficial to take both distributions in 2017 if you will be in a substantially lower bracket that year.